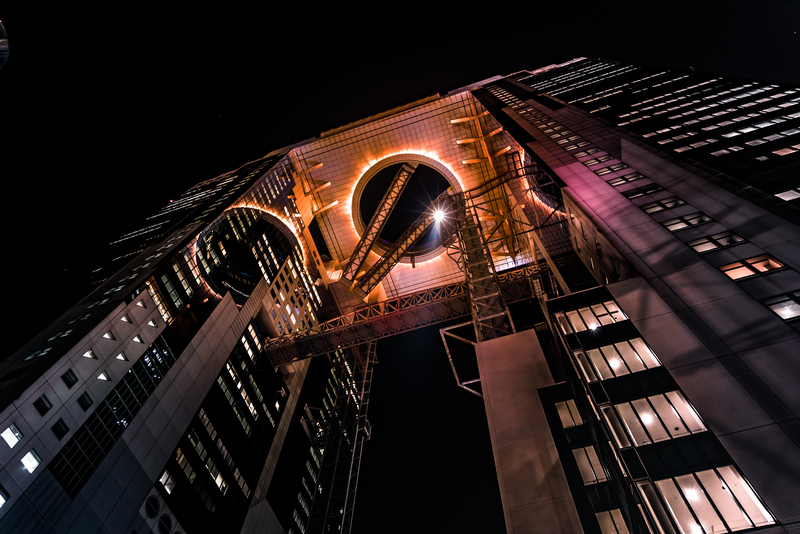 Umeda Sky Building in Osaka, Japan. Japan is the land of the future. Osaka has two major skyscrapers, Abeno Harukas and Umeda Sky Building. Both are open for tourists and this particular building has two tube escalator going cross a gap between two huge skyscrapers. There is also a viewing platform and a skybar at the top. Tip: Namba, Amerikamura and Umeda are probably the best and most advanced areas to stay in Osaka. The best data prepaid can be bought from Bic Camera.